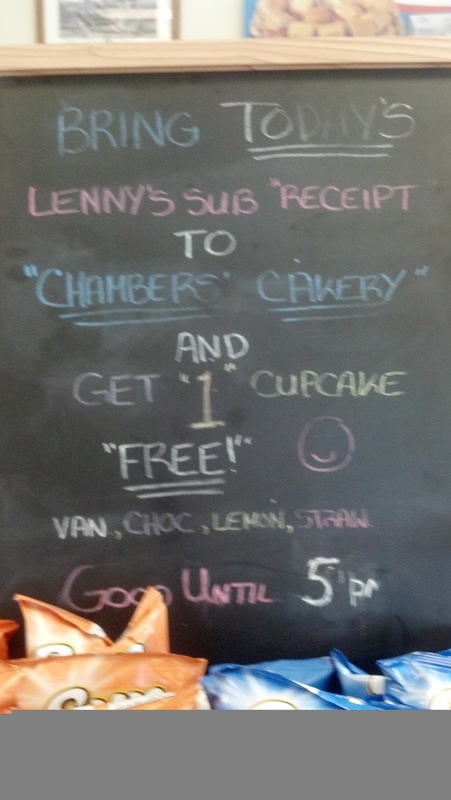 The “Blog” of “Unnecessary” Quotation Marks: "free" cupcake? At least you know if you can figure out what to bring where there will be something involving cupcakes. Thanks Christine.